Plasti-Paste® II Product Information | Smooth-On, Inc.
Plasti-Paste II is now phthalate free. It is harder, more rigid with better heat resistance. ​Part A is a liquid and Part B is a paste. New Mix Ratio is 1A: 2B by volume (62A:100B by weight). Pot life is 10 minutes at room temperature depending on mass. Demold time (can be handled) is about 90 minutes at room temperature depending on mass. Full cure; 24 hours at room temperature. Cure time can be accelerated by applying heat. Mixed material holds a vertical surface without sagging and cures to a strong, durable and lightweight plastic. 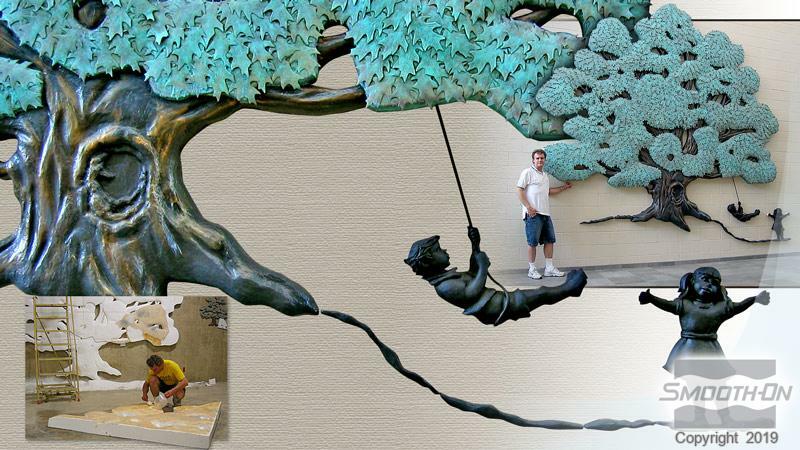 Liquid material can be pigmented with So-Strong® color tints from Smooth-On. 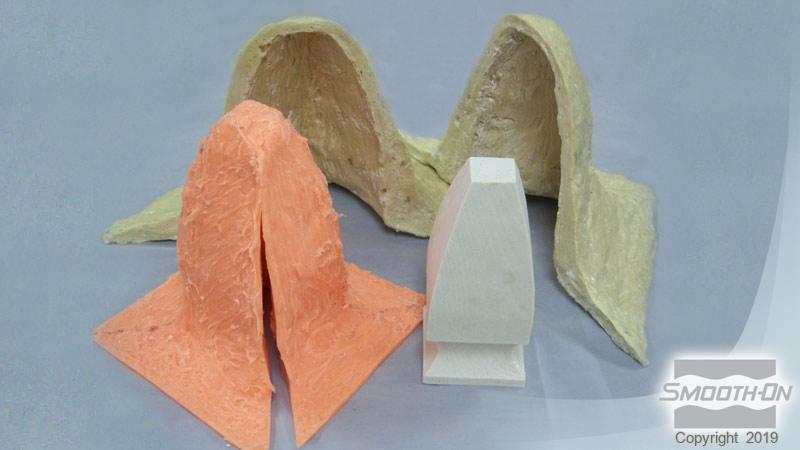 This plastic can be used for creating themed environments or special effects, used as a “mother mold” material to reinforce rubber molds and a variety of other applications. This plastic is also a powerful adhesive and can be used as a repair material for a variety of industrial applications. 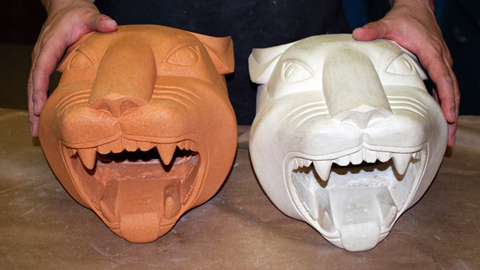 Cured plastic can be sanded, machined and painted with acrylic enamel paints. Preparation – Materials should be stored and used in at room temperature (73° F / 23° C). This product has a limited shelf life and should be used as soon as possible. Mixing should be done in a well-ventilated area. Wear safety glasses, long sleeves and rubber gloves to minimize contamination risk. If making a 2 or more piece mother mold, apply appropriate shim apparatus to rubber mold exterior. 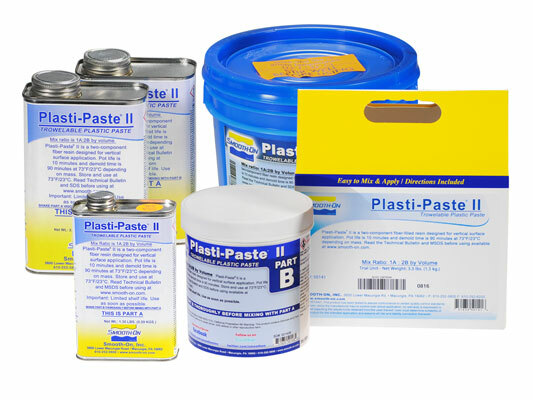 Measuring – The components of Plasti-Paste® II requires two different sized containers. The first will be used for measuring out amounts of Part A and Part B. The second should be large enough to contain both components and allow thorough mixing. IMPORTANT: Shelf life of Part A (Yellow Container) is reduced after opening. Remaining product should be used as soon as possible. XTEND-IT® Dry Gas Blanket will prolong shelf life of unused liquid urethanes. Mixing – Mix Ratio is 1A:2B by volume (62A:100B by weight). (Step 1) Fill measuring container to the top with Part B paste, making sure to eliminate any air voids. Level off the top of the container and remove any excess material. The paste should then be thoroughly emptied into a larger container that will act as your mixing container. Repeat As Necessary. (Step 2) Fill the measuring container to the top with Part A liquid and empty into mixing container. Mix thoroughly for 2-3 minutes making sure that you scrape the sides and bottom of the mixing container several times. Eliminate color streaks. If adding So-Strong® color tints, pre-mix color with the Part B before adding Part A. Applying – Mixed material thickens quickly and pot life is limited. Do not delay between mixing and applying. To increase working time, spread entire container contents over rubber mold surface and cover and spread mixture to uncovered areas. 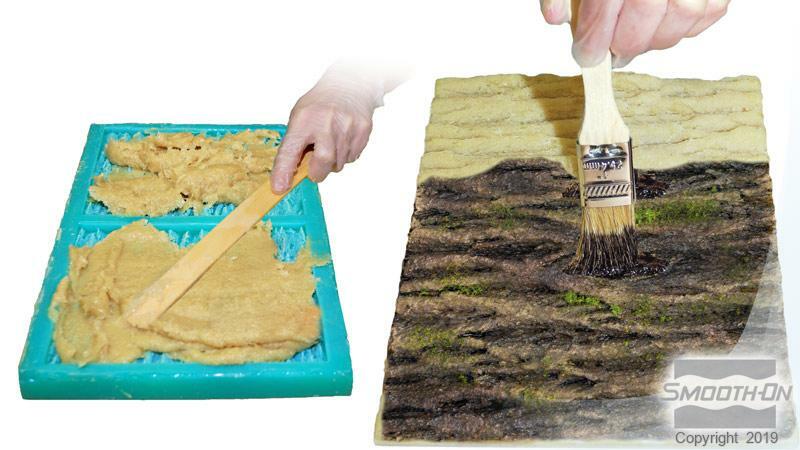 Apply uniformly with spatula over mold surface. Material will adhere to itself if additional layers are needed. Apply at least 3/8” (1 cm) thickness, making sure rubber mold is thoroughly covered. For maximum strength and heat resistance, ½” (1.27 cm) thickness is recommended. 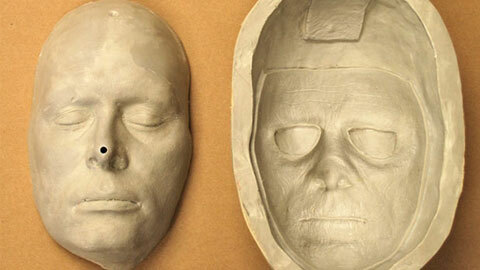 Large molds may require added thickness for support shell stability. Supports (wood or metal) may be embedded for added stability and handling. Prevent a jagged surface; Final layer of Plasti-Paste® II can be smoothed by wiping solvent (denatured alcohol or acetone) onto surface with gloved hand. Making A Two Piece Shell – Plasti-Paste® II will bond to most surfaces and itself tenaciously. A barrier coat of paste wax followed by Universal® Mold Release applied to all surfaces is necessary to prevent adhesion. 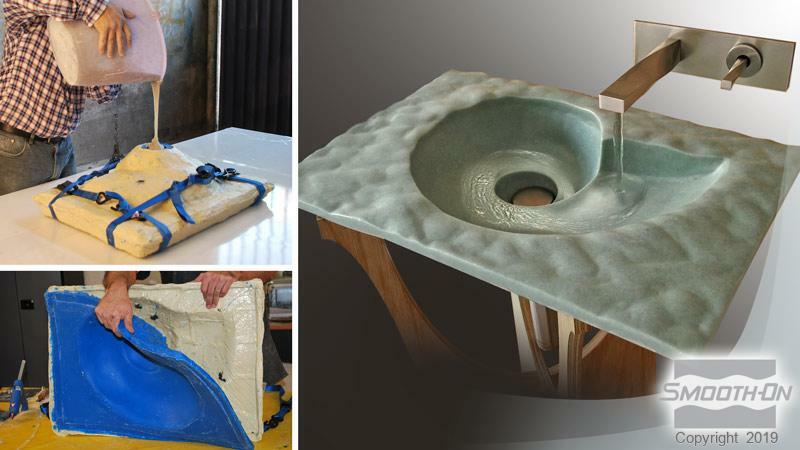 Applying aluminum foil to the contours of all surfaces followed by Universal® Mold Release will also prevent adhesion. If You Want To Paint Cured Plastic – For best results, measure 62 Parts A + 100 Parts B by weight using a gram scale. 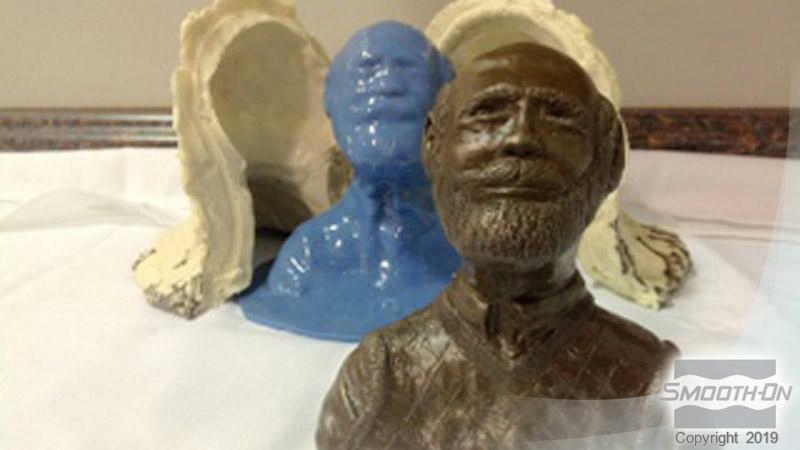 Storage – For best storage results, cast into rubber mold with a gypsum plaster or other dimensionally stable material, assemble mold inside the Plasti-Paste® II support shell and store assembled molds on a level surface indoors at room temperature in a dry place.